Digital Eye Technologies offer Website and Database Implementation services for businesses of all and any sizes. Our pool of database experts and web developers work hand in hand to deliver our website and database implementation services, ensuring the best kind of service to our clients every time. We implement the latest tools and technologies, along with our experience and expertise in the field, ensuring that we implement a functional, effective, and efficient website and database. We work with the latest database technologies, allowing each client to achieved an optimize database for their specific purposes. 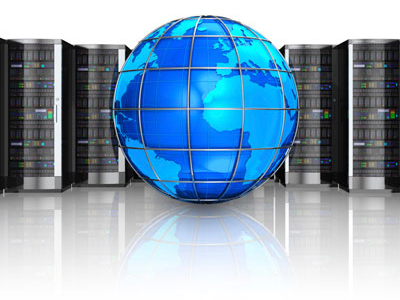 We work on our Website and Database Implementation service with speed, ease of use, and reliability in mind. We make sure that our clients experience minimal downtime; as well as we aim to mitigate possible problems with maintenance and administration of online applications on their end. Our website and database administration services work on different platforms, applications, and programs; giving our clients the widest array of options in terms of this specific need. A search-engine optimized site that’s also easy for their clients to navigate. Ease of use is the name of the game. You can’t expect your site visitors to stay long with a website that does not function as easily as your clients want it to; thus, we ensure that we deliver not only functional websites– we deliver websites that boast its ease of use. Our IT professionals know the ins and outs of websites; and they know that an interactive and engaging design aids in the accomplishment of the website’s goals to begin with, and so Digital Eye Technologies make sure that your websites are as interactive and engaging for your clients, existing and future ones. Inquire about our Website and Database Implementation service to get to know more how we can help you with your website and database implementation needs!